[Update: Merger Confirmed] Reuters: T-Mobile Is In Talks To Acquire MetroPCS, Press Conference Tomorrow? 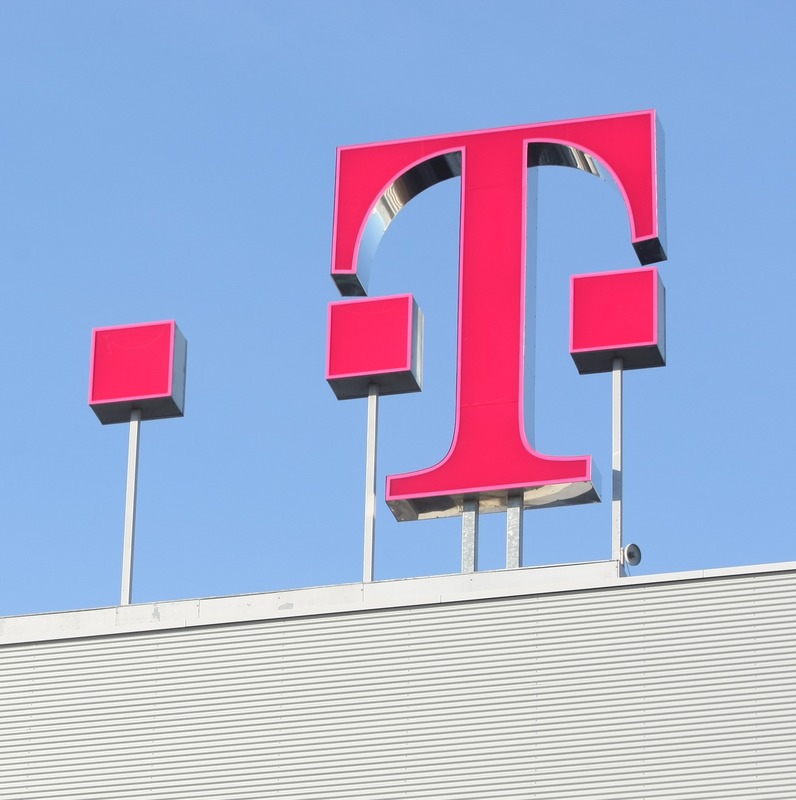 Update: Deutsche Telekom has confirmed that this merger will be happening (given regulatory approval), and that DT will run T-Mobile and MetroPCS as one company. The DT board will meet tomorrow to approve the transaction. According to Reuters, "three sources familiar with the situation" are saying a deal between T-Mobile and MetroPCS is "close," and by close, they mean an announcement is probably happening tomorrow. This is a bit odd, given that MetroPCS is a CDMA carrier, and that network is largely incompatible with T-Mobile's current spectrum holdings. MetroPCS does have a burgeoning LTE network, though, and this may be the proverbial apple of T-Mobile's eye driving the deal. There are no details beside the fact that it appears to be T-Mobile doing the buying (obviously). One tidbit Reuters appears to have forgotten is that this news comes after reports earlier this year that Sprint was looking to buy up Metro, though that deal later fell apart. So, it makes even more sense that MetroPCS is interested in selling. Here's how I'm thinking this would go down. First, T-Mobile would probably continue to run MetroPCS as the urban-centric prepaid provider it is for some time. There's no way T-Mobile is simply going to phase out the Metro CDMA network, not in the short term - subscribers would head for the hills. Next, they're going to start allocating that LTE equipment and spectrum for shared use. This will get T-Mobile a functional (albeit young, spotty, and apparently kind of slow) LTE footprint to start building on. Given how worthless CDMA networks are about to become in the next few years, it's unlikely this deal has much of anything to do with MetroPCS's 3G footprint. This is clearly a little more forward-thinking on T-Mo's part. Just how much spectrum Metro has to give, I'm not sure, but it does have almost 10 million subscribers, and the company is operating in the black, which is always good. We'll probably learn more tomorrow. Motorola Voluntarily Ends Major ITC Lawsuit Against Apple - What's Going On?